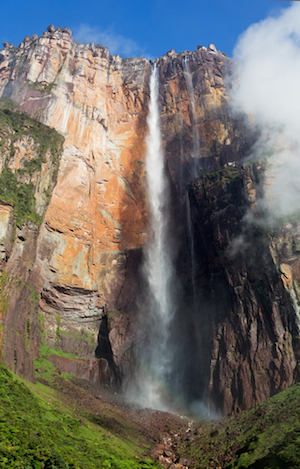 Our South America Facts for Kids bring you lots of interesting and fun facts on the South American continent. South America is the fourth largest continent in size and the fifth largest when we consider population. 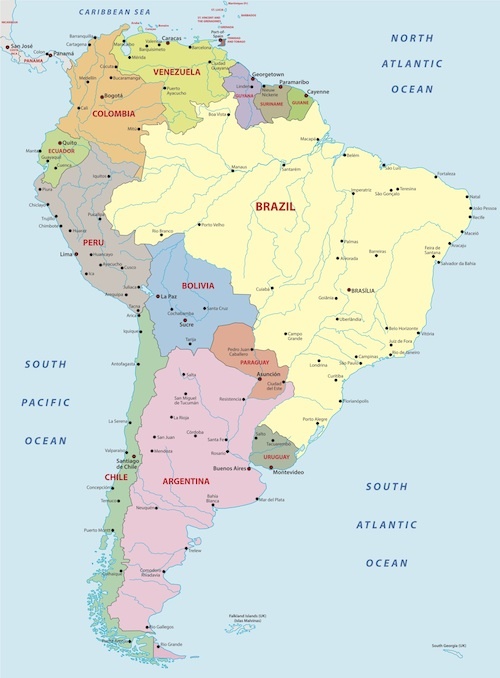 The South American continent houses 12 countries and three dependencies. The continent is located in the western hemisphere and mainly in the southern hemisphere. 1. There are 12 countries in South America (see list on the right) and 3 dependencies with a total of more than 385 million people living on the continent. 2. 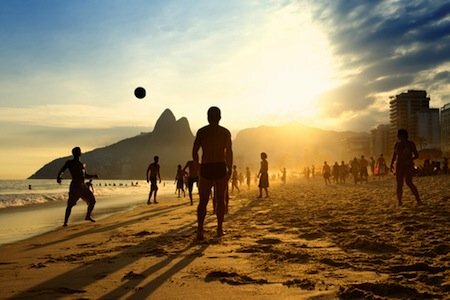 Largest Country: Brazil. The country is covering more than half the continent's landmass. 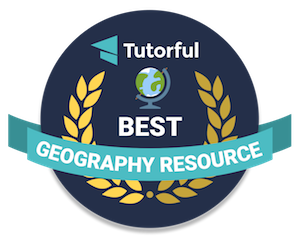 Did you know that Brazil is only slightly smaller than the USA? 3. Largest City: Sao Paolo in Brazil. With more than 20 million inhabitants (2014) Sao Paulo is also one of the 10 biggest cities in the world. 4. Smallest Country: Suriname. The country is one of the 10 most sparsely populated countries in the world. 6. Longest River: Amazon River (6,437metres/4,000miles). 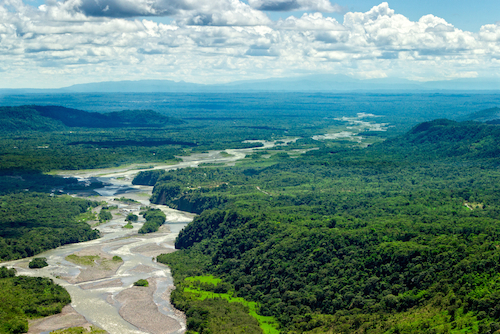 The Amazon is not only the second longest river in the world after the Nile, but also the Amazon carries more water than the world's other 10 biggest rivers combined! 7. Highest Mountain: Aconcagua in Argentina. The mountain (6,961metres/22,837ft) is located in the Andes mountain range. 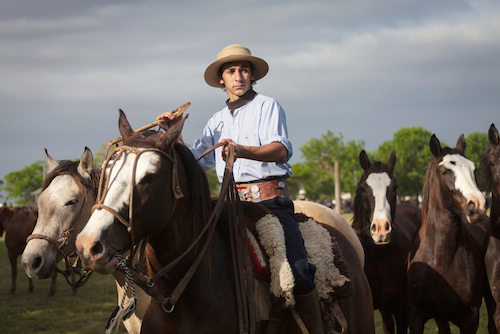 Read our facts about Argentina here. 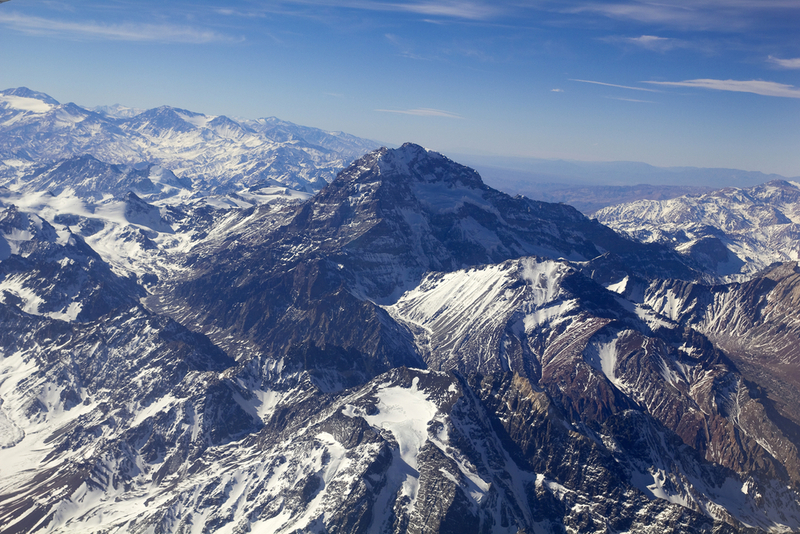 The Aconcagua is considered the second highest of the world's Seven Summits after Mount Everest which is in Asia. 9. 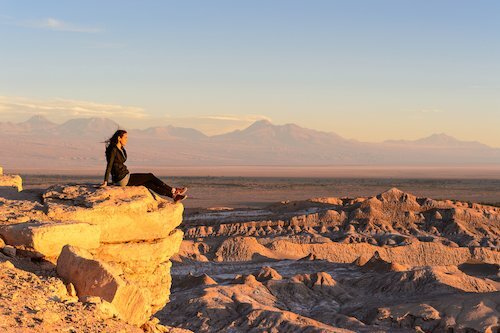 Driest Place: While South America's rain forests also are some of the wettest places on the earth, the Atacama desert in Chile is considered the driest place on earth. 10. 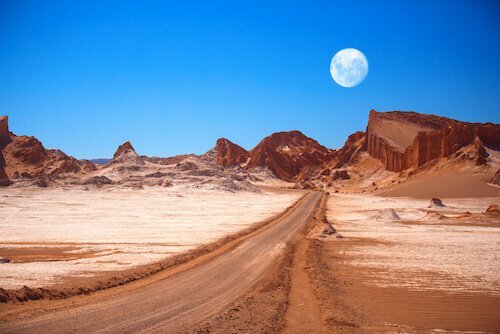 There are two landlocked countries in South America: Paraguay and Bolivia are located in the interior of the continent and have neither access to the Atlantic Ocean nor to the Pacific Ocean. 11. History: Evidence of human life in South America dates back to 9000BC. One of the earliest South American civilisations are recorded in Peru. South America was colonised from the late 15th century by foreign conquistadores mainly from Spain and Portugal, but also from the Dutch, British and French. 12. People of South America: The Incas were the largest group of indigenous people in South America when the Europeans arrived. The Incan Empire lasted from 1438 until 1533. 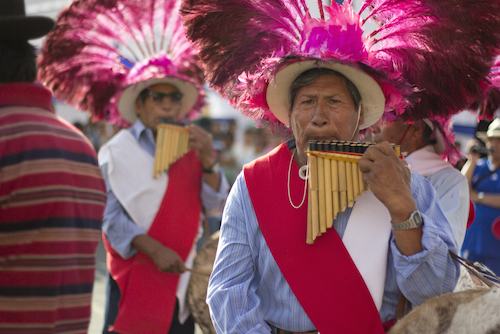 Indigenous cultures still are present in South America but the numbers are diminishing. There are still Arawaks and Caribs in Venezuela as well as Guarani in Brazil. 13. 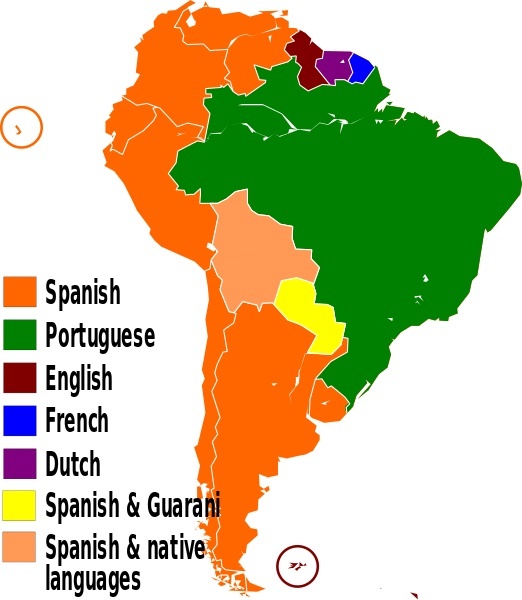 Languages in South America: Spanish is the main language in South American countries, only in Brazil people speak Portuguese and in Surinam, formerly a Dutch colony, the official language is still Dutch. 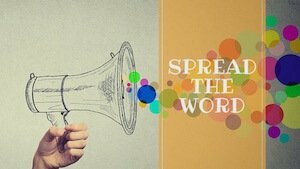 Many people speak also English as a second language. 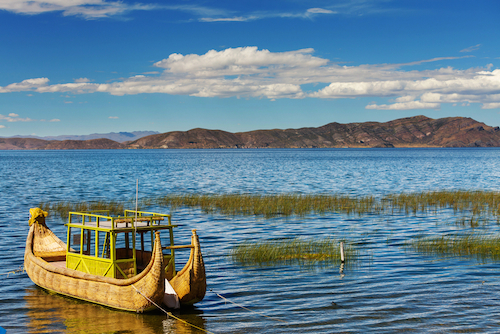 Quechua, the language spoken by the Inca, is the most common indigenous language. 14. Religion: Most of the South American people are Catholics (90%), some Protestants, Jews and some indigenous people have their indigenous beliefs. 16. Biggest Cities: The most populous city in South America is Sao Paulo. 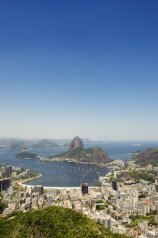 Almost half of the population of the South American continent lives in Brazil. Did you know? The southernmost city in the world is on the South American continent! The city is called Ushuaia, is located on the Argentinian part of the Tierra del Fuego and more than 55,000 people live there. 17. Animals: In South America there are tapirs, piranhas and anacondas and many other animals. 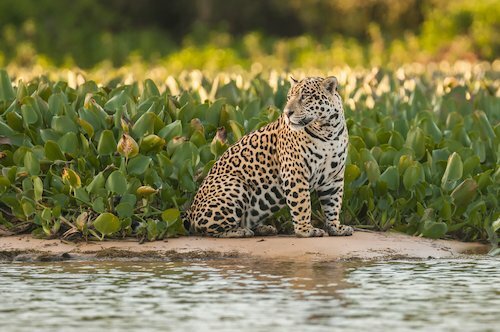 South America is also home to many endangered animals such as the jaguar, the giant otter or the Amazonian manatee. 18. Main natural resources in South America are minerals such as iron ore (used to make steel) or copper and agricultural produce such as corn, coffee, wheat, soybean and cocoa. 20. 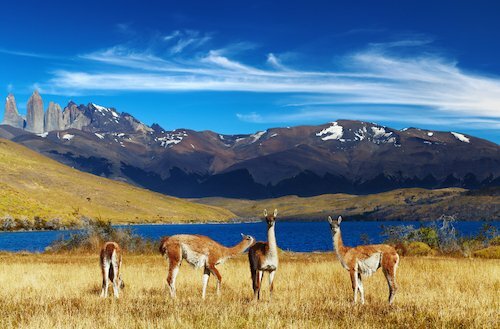 South America's landscape is dominated from mountains and highlands such as the Andes, river basins such as the Amazon and Orinoco and coastal plains where the Atacama Desert also belongs to.